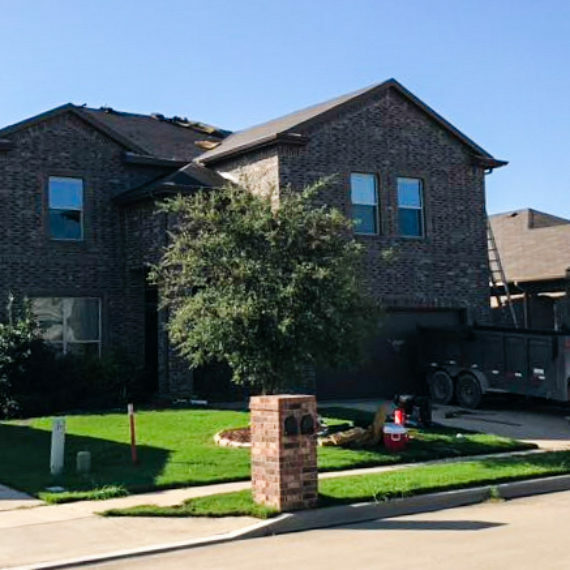 CSI Renovations & Roofing has been proudly serving customers with their roofing needs in the Fort Worth area for 10 years. Our commitment to local business is on display every chance we get. In fact, we welcome you to read some of our letters of recommendation. When a commercial roof is beyond repair or restoration, or upon the building owners request we can install a re-roofing system. This can be done by a complete tear off or a roof overlay (depending on the building age, previous application, and time-frame). CSI was founded with the guiding principles of absolute quality and a continuous drive to exceed our client’s expectations. The modern construction environment has numerous consumer pitfalls due, in part, to scrupulous companies that cut corners and take advantage of customers. 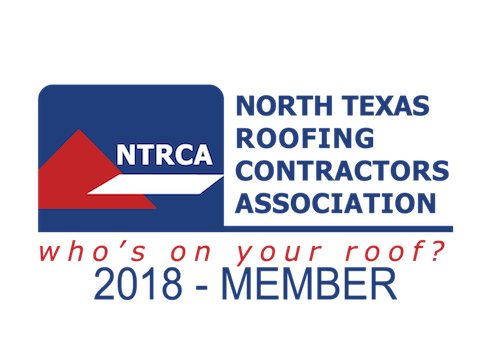 Our company solely believes in providing our clientele with as much information as possible to allow an informed decision backed up by three decades of residential & commercial roofing experience to ensure that a product of the highest standards is delivered to each and every homeowner or business owner. Whether looking for a roofer for your home, or replacing the roof on your office or commercial building; CSI is committed to making you happy. We understand that selecting a roofer for your home is a very important decision. 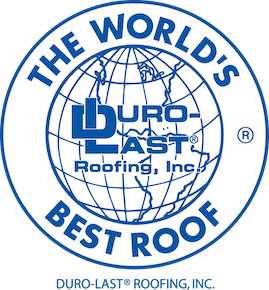 While many roofing companies claim to be ‘the best’ or “number 1′ our company simply stands by our process with a durability guarantee providing roofing applications surpassing storm, wind, and rain requirements. 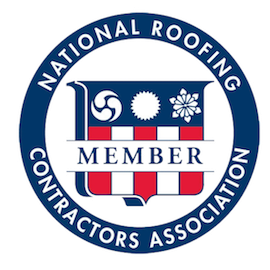 Our roofing company offers free estimates, competitive pricing, referrals for doing things the right way, as well as roofing association memberships. Give us a chance to earn your business. 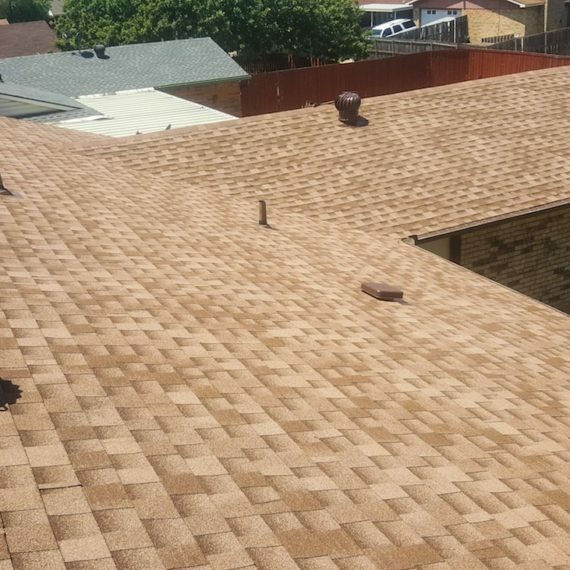 In addition to our roofing services, CSI also offers quality renovations, attic and skylight installation, gutter repair and installation as well as home remodeling and repair. 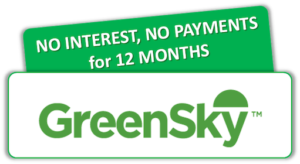 To arrange for a free estimate throughout the Fort Worth, Arlington, or Dallas areas, call (817) 503-2177. 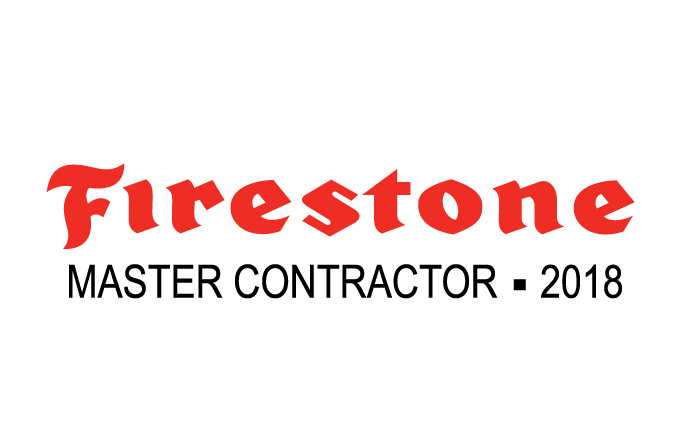 We Provide Quality Roof Construction & Repairs as well as General Contracting. 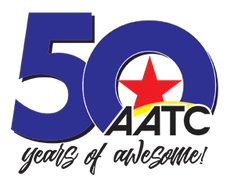 Our Goals Are: Craftsmanship, Attention to Detail, and Commitment to our Customers. Not only do we receive referrals and great reviews across social media sites, we also regularly receive these types of recommendations from our customers. 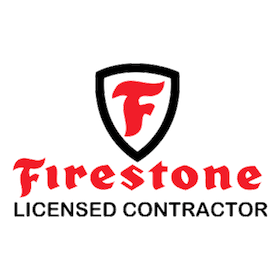 We don’t settle for anything less than perfection and strive to take our customer service above and beyond the typical “service company” interaction. We value customer feedback and do all we can to lead the Fort Worth and Dallas area in customer satisfaction. 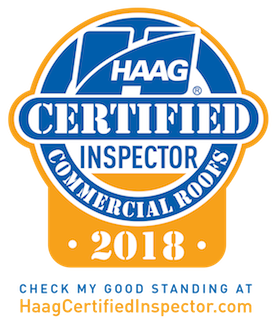 Call CSI For a Free Roofing Inspection Today!